Help students explore their passion! 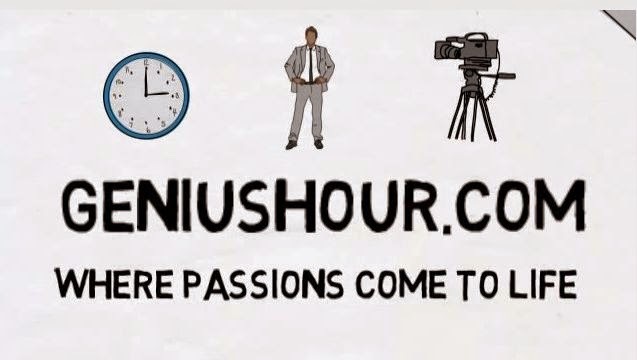 "Founded on an innovation championed by businesses like FedEx and Google, "the genius hour" sets aside school time (at least an hour, every week) for students to work on something they are passionate about. 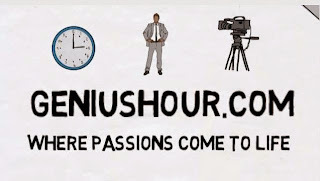 This video outlines some basic tenets of implementing "genius hour" programming at your school and points to further resources (tutorials, lesson ideas, and connections to other educators) at www.geniushour.com. "